Learn how to use social media properly, so you can get back to doing what you do best. Social media will help you get more business and connect with more customers. We will show you how to make social media work for you! ARE YOU A SPARK CUSTOMER? keep your ear to the ground and improve your business." Pull up a chair and discover what we're about here! Have dabbled in social media but don't know what to do next. Have been scared to respond to negative online reviews. Have been doing social media for a while now, but are not seeing results. Don't know what good results are or how to get them. Have tried doing social media years ago but are now out of touch. 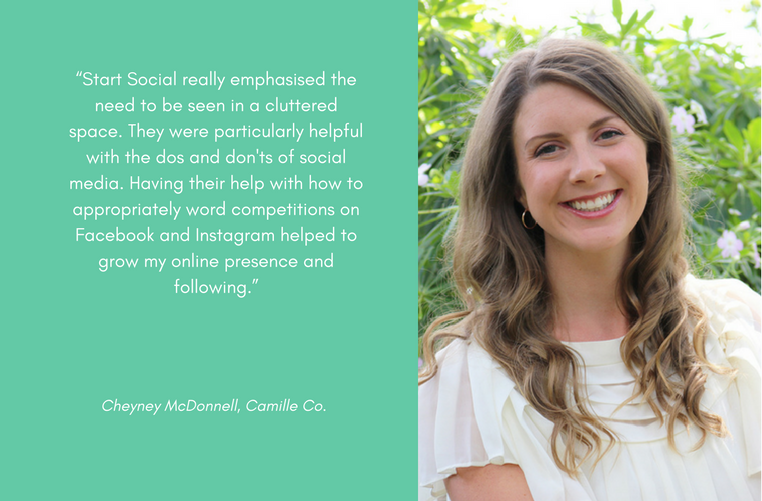 Know social media is important to your business but want to learn how to do it quickly and efficiently. Are getting good results but want to take it to the next level. and they're taking your customers." Expert online help and support 9am-9pm, 7 days a week. How much time will this course take to complete? We find it takes most people about 2 hours to read through all the curriculum. Then for best results, put aside a couple of hours a week to implement your new knowledge. P.S. If you're too busy, this is the perfect course to buy for a trusted team member! You can complete Start Social online at a time that suits you. You can choose to train yourself, or if you prefer, one of your team. You can start implementing what you learn right now and see immediate results. Find new customers and re-engage with old customers. Upskill yourself quickly, or if you prefer, appoint one of your team. Implement what you learn today and see immediate results for your business. 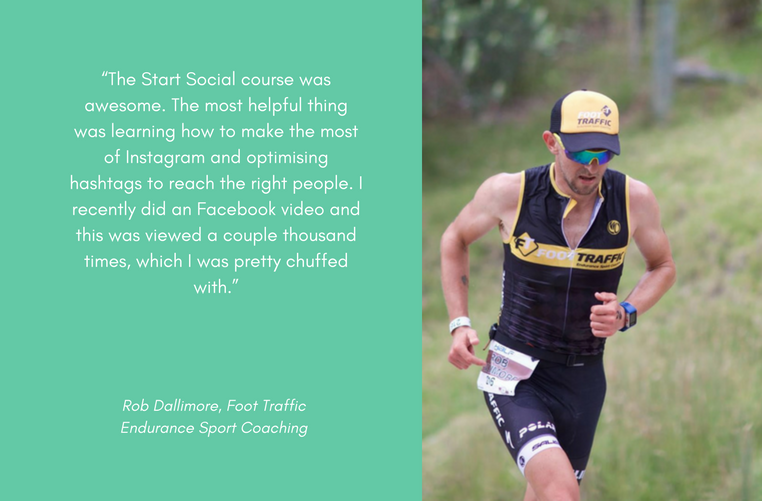 Up-to-the-minute social media training specific to New Zealand. Live online chat access 9am-9pm with the best social media minds in New Zealand. Personalised help when you need it. If you want to learn how to use social media properly to get more business and save time, we want you! Our courses have been tailored to New Zealand businesses. Scroll to choose the one for you! Why you're in the best hands when you choose us! I get it, you're busy. So am I, with three businesses, two girls and a puppy. But you've been my problem, which I have finally solved - to get Kiwi small businesses succeeding in social media. 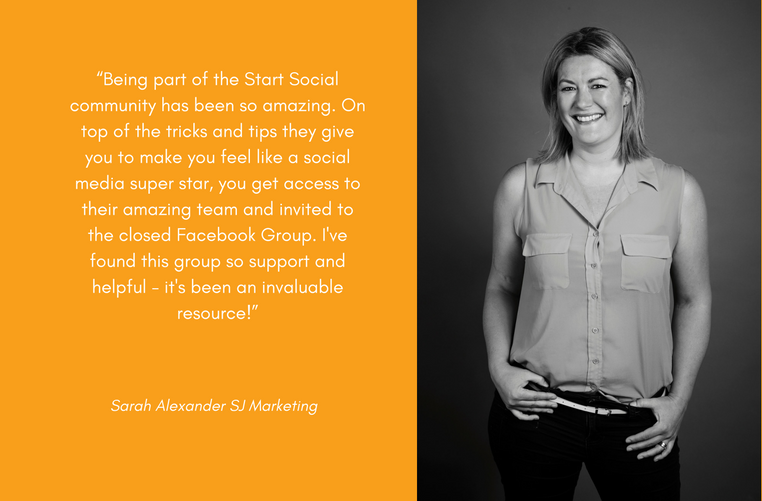 It's Start Social, the complete online social media training program tailored to small business, built by the best social media minds in New Zealand. You do it in your own time, with access to my team of experts 12 hours a day, 7 days a week. And it works! You'll see real business growth, fast. What are you waiting for? 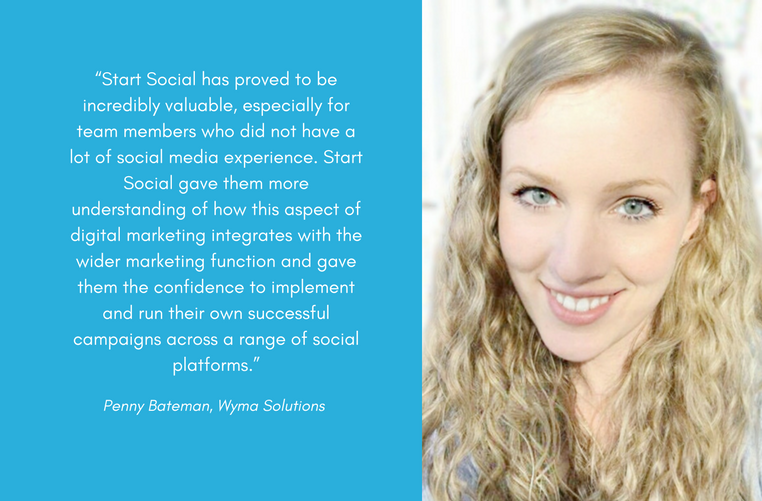 Get started, Start Social today! 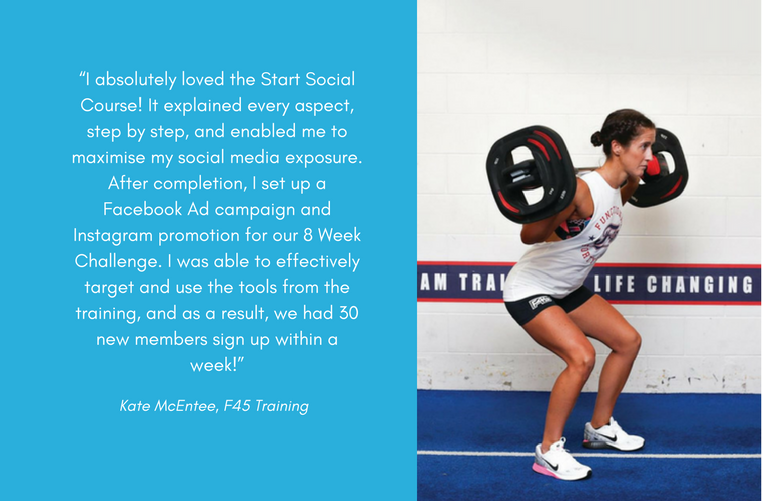 Join us, and start using social media like a pro today! Are you a Spark business customer? Fill the form below to get your 50% discount code now! Subscribe to our newsletter for all the cool weekly content!